Polyrend Coarse can be used as a base filler for filling larger surface irregularities & blemishes of up to 6mm per coat in a single coat. This product can also be used as a skim coat over flush jointed blockwork prior to application of texture coatings. 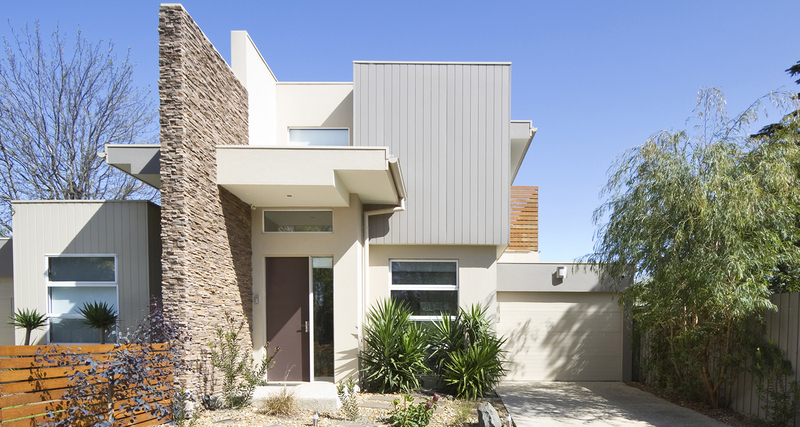 Polyrend Coarse can be applied to any clean masonry surface, unlike sand and cement this product can be overcoated the next day with a selected range of paint and Texture coating systems. Care should be taken not to overwork the surface area. Application of Polyrend Coarse should be carried out at temperatures above 7℃ and below 32℃, freshly applied material must be protected from frost and rain for a minimum of forty eight (48) hours. 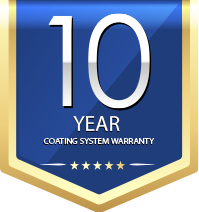 Polyrend Coarse is Touch Dry in 60 Minutes (2mm DFT) at 25℃ and 50% relative humidity, however drying will take longer at lower temperatures or higher relative humidity and can be re-coated in 24 hours. 1 pail of Polyrend Coarse has a spreading rate of 0.5 sq. metres per litre approximately 7–8 m2 corresponds to 2,000 microns dry film thickness assuming no loss. Practical spreading rates will vary due to such factors as method and conditions of application. 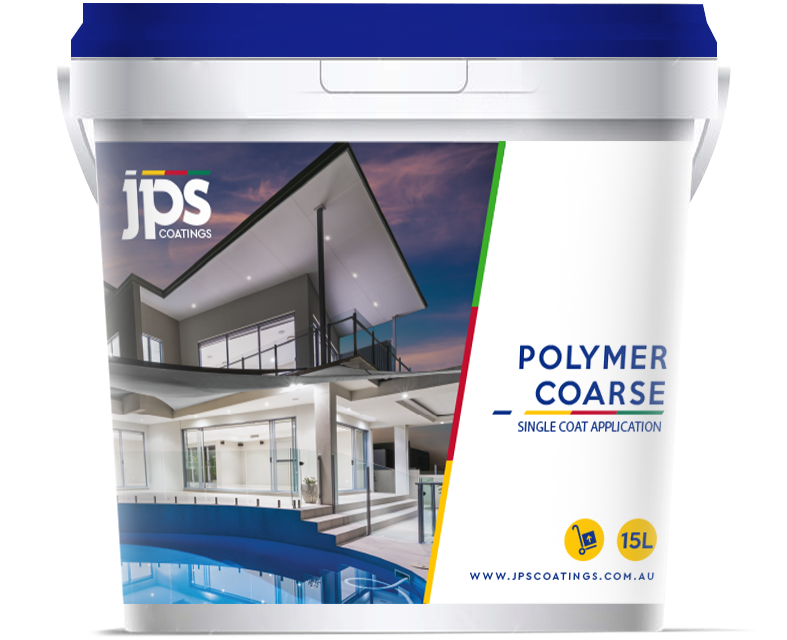 Polyrend Coarse can be overcoated with JPS Coatings Texture, Tex-Guard decorative sealer, or any coating system.